As summer steadily approaches and nature once again returns to bloom, so too, does Pokemon Go. 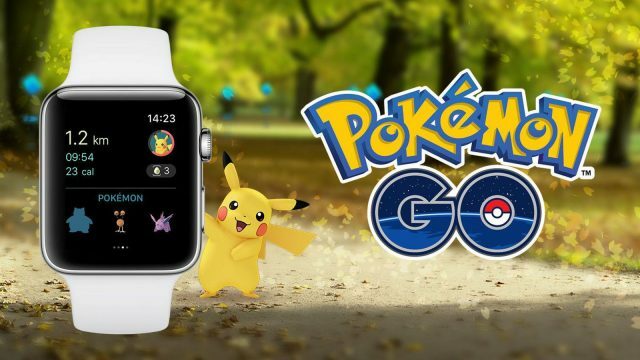 It’s almost been one whole year since Niantic’s craze-inducing mobile game was unleashed upon the world, and while the developer says it has big plans in store for those celebrations, something more small scale is headed your way this weekend. Beginning tomorrow, May 5, the metaphorical button will be pushed, triggering a new event for all players that boosts encounter rates for Grass-type Pokemon. The announcement, which you can find here, doesn’t make any mention of specific ‘Mons being excluded or otherwise, so we can only assume all of those with a Grass tag will be more prevalent while you’re out on your travels. If you’ve been clamoring to find that last handful of Bulbasaur in order to finally add a Venusaur to your squad, you’re not going to get a better chance than this, by the looks of it. The event ends Monday, May 8, so you’ve not got long to horde as many critters as possible. In related news, Niantic’s CEO John Hanke recently told Wired that an expanded gym battle system, as well as the first official introduction of Legendary Pokemon, are two features the developer plans to implement, both of which are high on its to-do list and planned for this year. Chances are, one, if not both, are to be a part of Pokemon Go‘s one-year anniversary celebrations, but we’ll see. If those, as well as a bonafide trading system, can make it in-game before the year is out, we’ll be looking at a vastly improved experience. Fingers crossed.